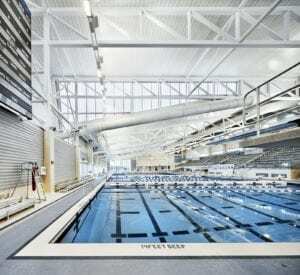 Florida State University retained the team of Counsilman-Hunsaker and EMO/Architects to design the new Morcom Aquatic Center. The 100,000 sq. 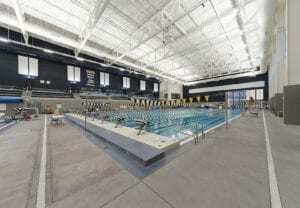 ft. athletic complex consists of separate swimming and diving tanks utilized by academics, athletics, and recreational swimmers. Both pools feature the Myrtha Pool System and the main swimming pool was used at the FINA 2005 World Championships in Montreal, Canada. 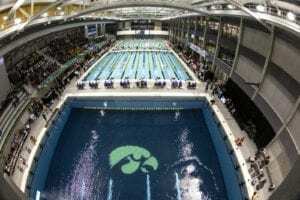 An amazing nine world records were broken in the pool! 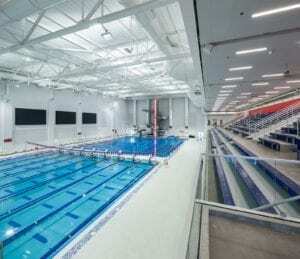 50-meter by 25-yard competition pool with water depths of 8 ft. to 9 ft. 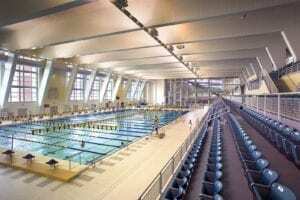 This new aquatic facility is a welcome addition to Florida State University and fulfills multiple aquatic programming needs for the Athletic Department.